Wow, can't believe this is my first tutorial/ guide. The world of internet and technology are always moving and changing fast. Both really changed the way people stay in touch and communicate. Who still write letters nowadays? 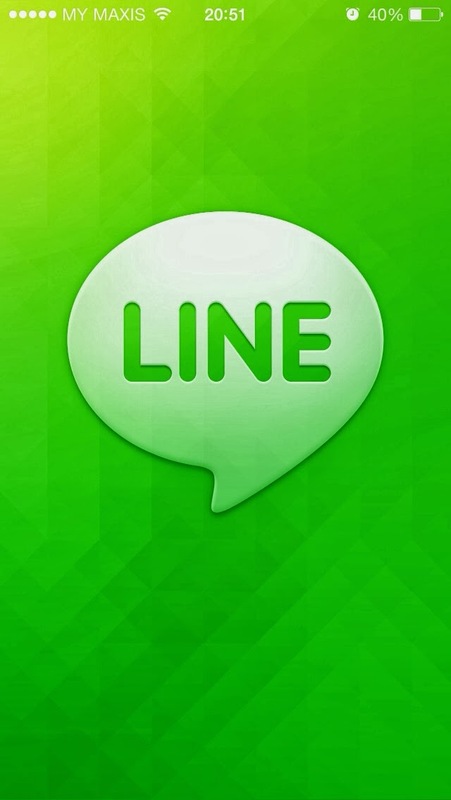 From ICQ to Messenger; Friendster to Facebook & Twitter; Message to Whatsapp and now, LINE. LINE has been the hit in recent days. 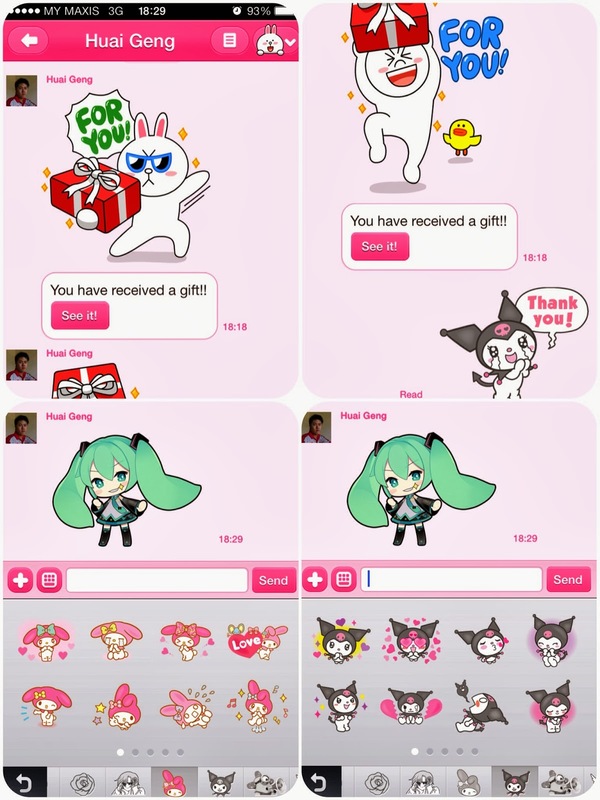 It has out grown other chatting app (especially in Japan, Taiwan) because of their cute STICKERS. Some are free but most of them will need to be purchased at $1.99 with no expiry date. From what I know, its cheaper in Japan which is only 170 yen ($1.70). These are my collections. These stickers have too much cuteness to handle. How can you not want to keep them forever? or even use it on other platform? 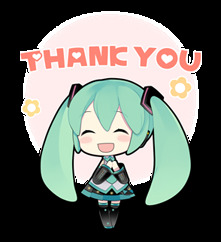 Here I am gonna show you how to extract LINE stickers for other usage on platforms such as blog. This guide is written base on Iphone (android will have different interface). 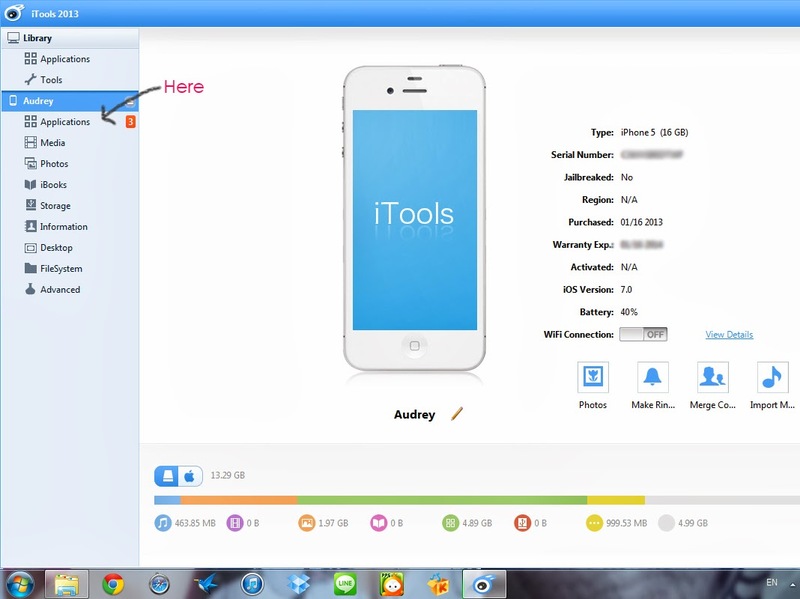 Download and launch iTools, connect your iphone to your pc. Make sure its detected by iTools. Click on application tab on the left sidebar, scroll and search for LINE app and click browse. Go to Library- Application Support- Sticker Package. 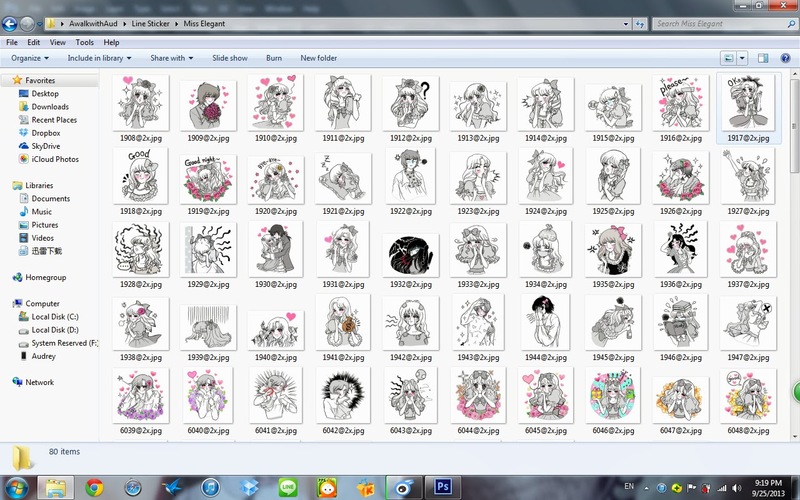 Here you will see all your stickers (stickers that you had downloaded or purchased). 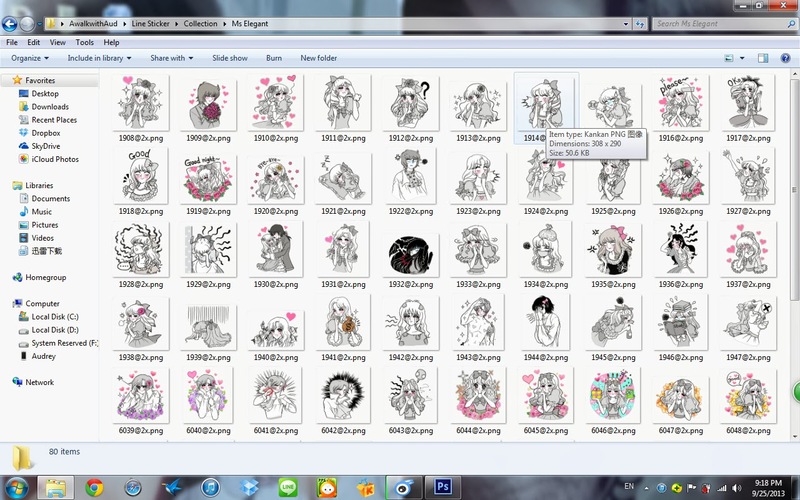 Note that you can not simply copy the whole folder because the stickers will turn black and can not be previewed. 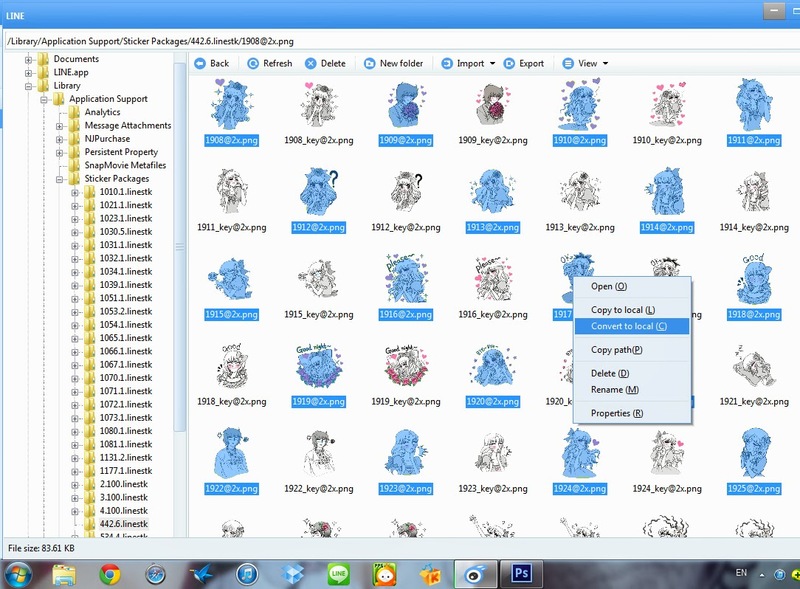 so what you can do is select the stickers that you want, right click and choose convert to local to Save them. There will be 2 copies for each sticker, select the bigger ones. 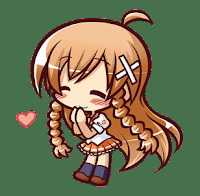 After convert to local, the stickers will be in .png format (change it to your preference if you want to) but if you want it to be in transparent background you will have to convert the file by using photoshop. 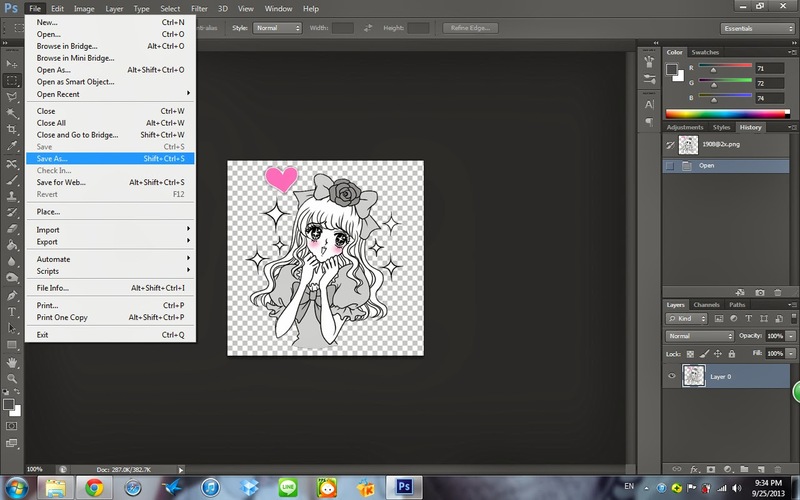 Now, open the stickers in Photoshop. Click Save as, choose the stickers in your preferred format. In my case I keep it as .png, and click save for web so that the stickers' background stays transparent. This is the example of .jpg formats. Do note that jpg format will cause the stickers' background turn a bit grayish. Tadahh! Now, you have all your favorite stickers on the go! Enjoy!! Got love me or not? P/s: received two sticker gift (my melody lovely days and kuromi) from my Cousin in Japan!! *UPDATE: for android, plug in your phone to pc. 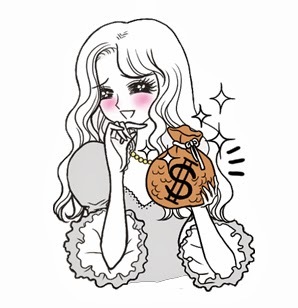 go to [android\data\jp.naver.line.android\stickers]. 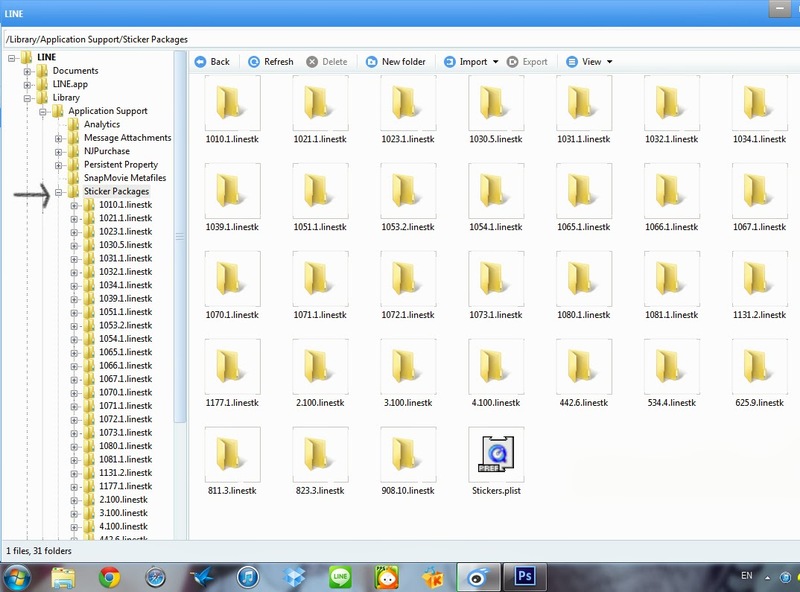 Copy and backup all the stickers' file to pc. But do not that, these files does not has extension, so you will have to rename them by adding .png at the back., and you are done!